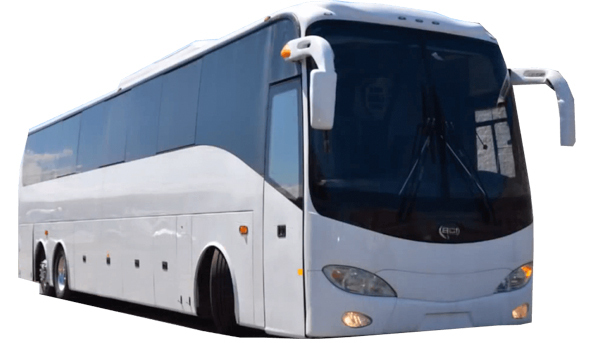 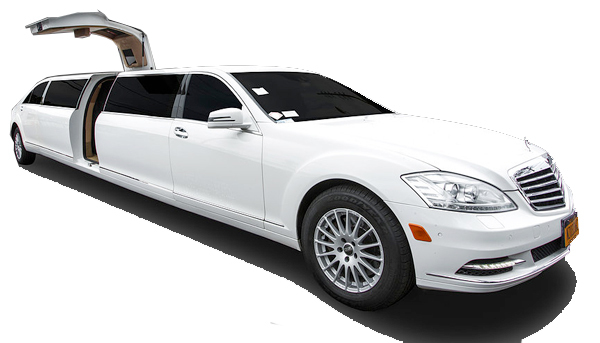 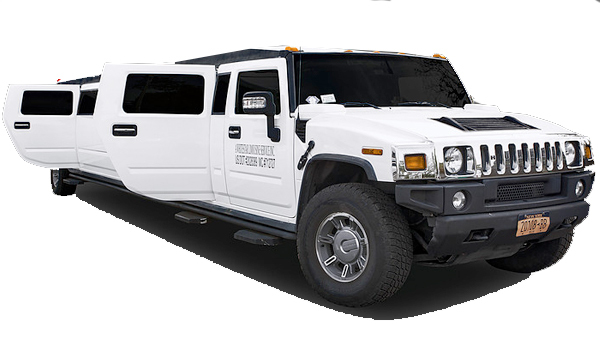 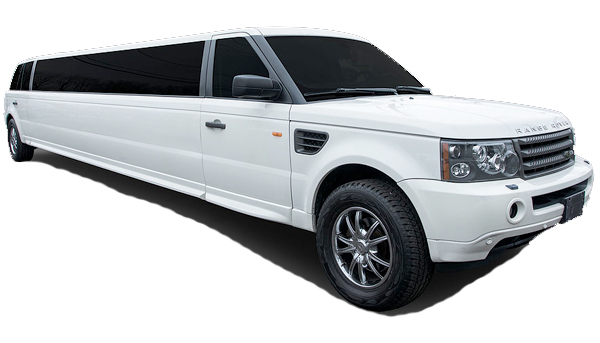 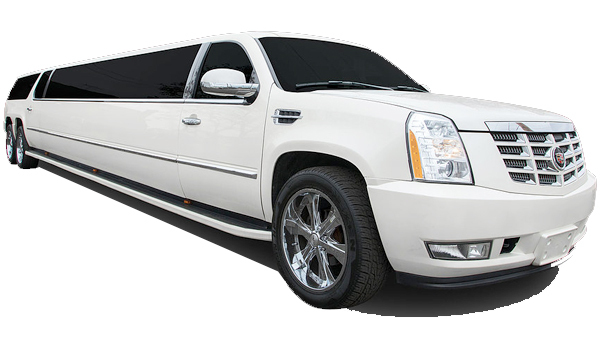 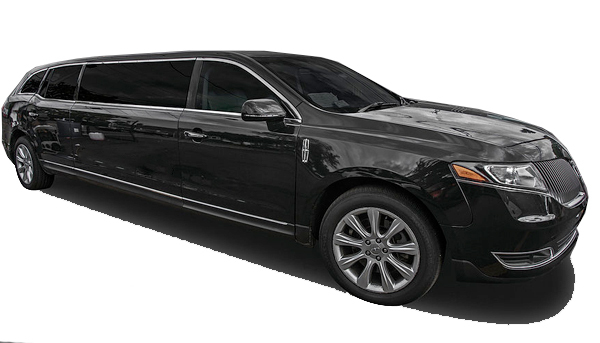 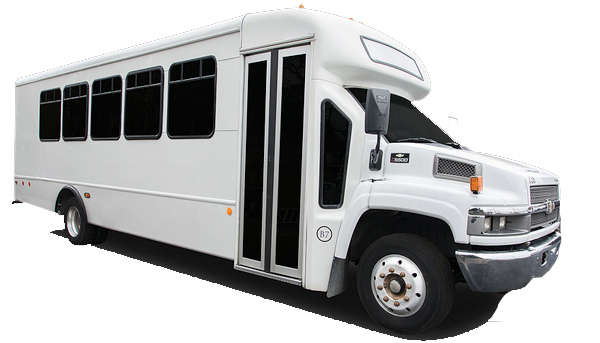 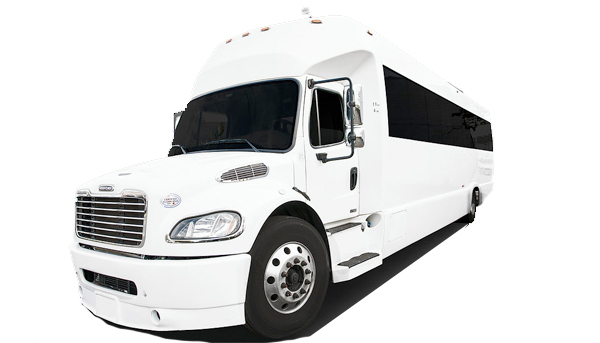 Party Bus & Limousine Service- NY Party Rides caters to all of New York City with affordable Party Bus & Limousine Service. 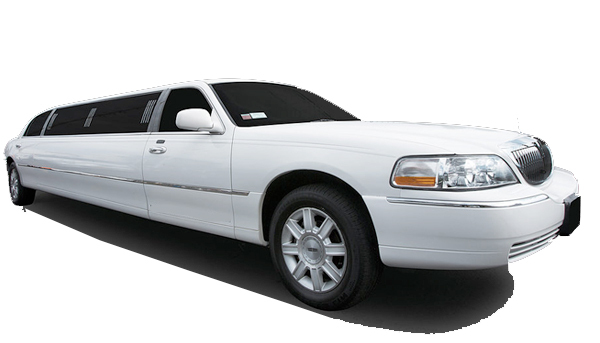 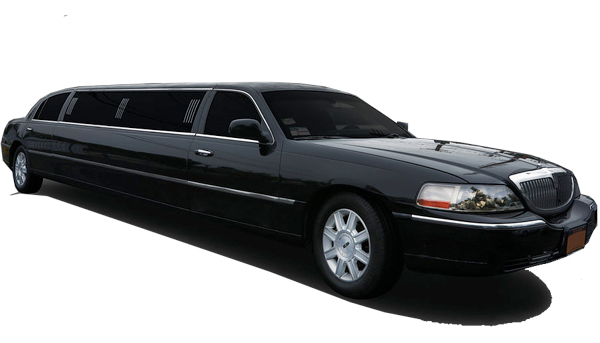 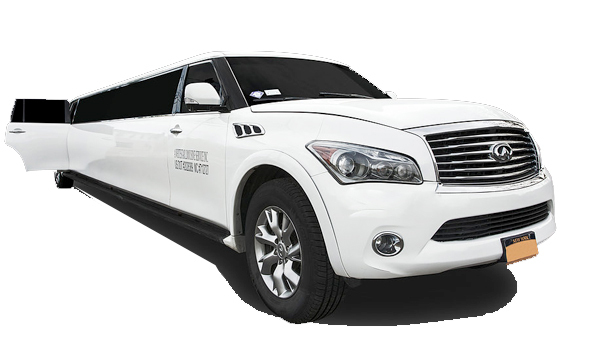 Each of our drivers will make sure that your event is perfect from pick up to drop off. 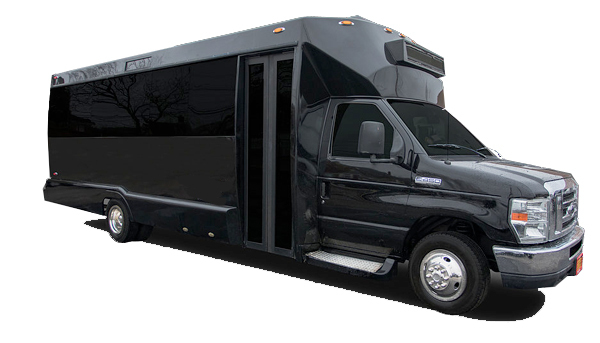 Call us today to book you Party Bus & Limousine Service from NY Party Rides.